If you’re looking for the best accounting tools and software for your business, you’ve come to the right place. Every growing business needs a good tool, software and strategy to ensure they have a good handle on their finances. Because you can’t run a successful, growing business without the back-office support of efficient finance and accounting tools. Tools that keep track of your costs, revenues and profits, and ensure you are tax compliant wherever you sell from and where you’re selling to. 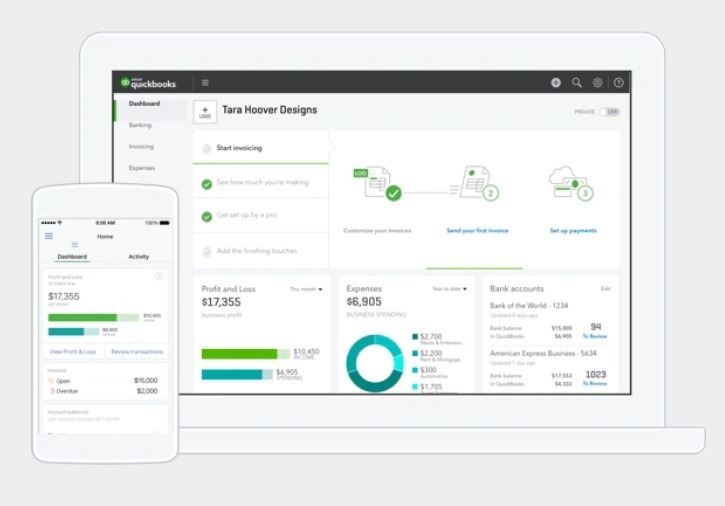 Whether you’re a brand-new store owner looking to track your profits and get a handle on your tax compliance or an established omnichannel business needing top-class financial tracking, there is a variety of cloud-based and downloadable accounting tools and software out there to meet almost every business need and budget. We’ve compiled a comprehensive list of 40+ financial and accounting tools and software to cover any and all of your accounting and business needs, ranging from totally free tools for small businesses to customized packages for bigger and faster-growing enterprises. If you already know what type of tool you need but not which brand to choose, you can jump to any of the following sections below. If not, grab your coffee, get comfortable and let’s get started! 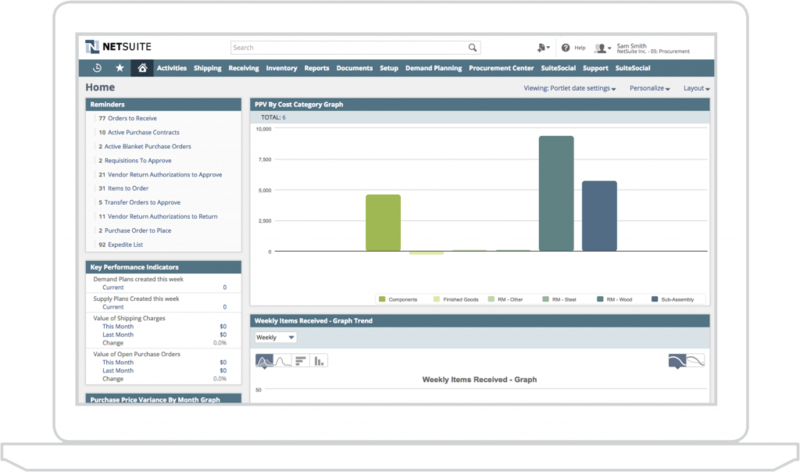 Netsuite offers a variety of comprehensive online financial, accounting and business management solutions. But if you’re looking for a full solution, then their ERP package includes everything you need to run a successful commerce business including cloud financial management and warehouse and fulfillment warehousing. If you’re looking for an alternative (free) software option to Microsoft Office, then Apache’s OpenOffice is an easy-to-use solution for your spreadsheet needs. 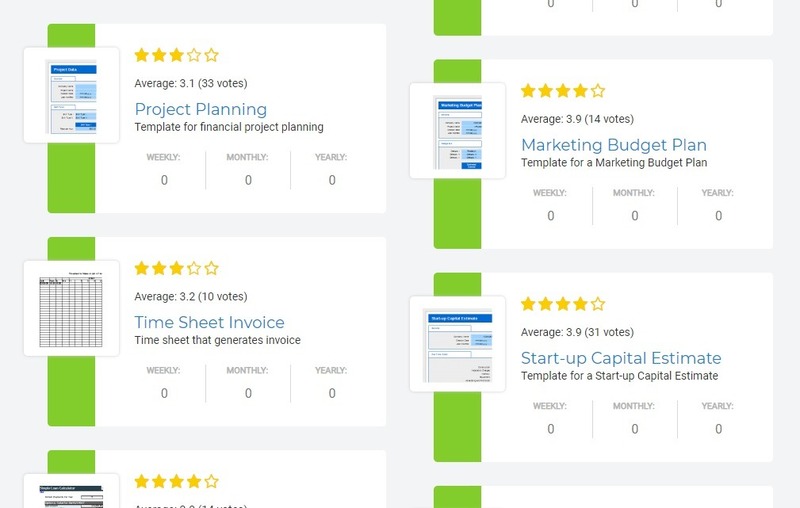 Their library of templates has hundreds of small business templates from budgeting to project planning sheets. In short, OpenOffice offers a cheap, user-friendly alternative for planning your new budget across all areas of your business. Adminsoft is a free, downloadable Windows accounting program that offers a complete money management toolkit. This program is particularly useful for business in the UK, as it will be MTD compliant for VAT as of April 2019. That’s not to say that you can’t use it if you’re not in the UK, since they include other currencies as well. 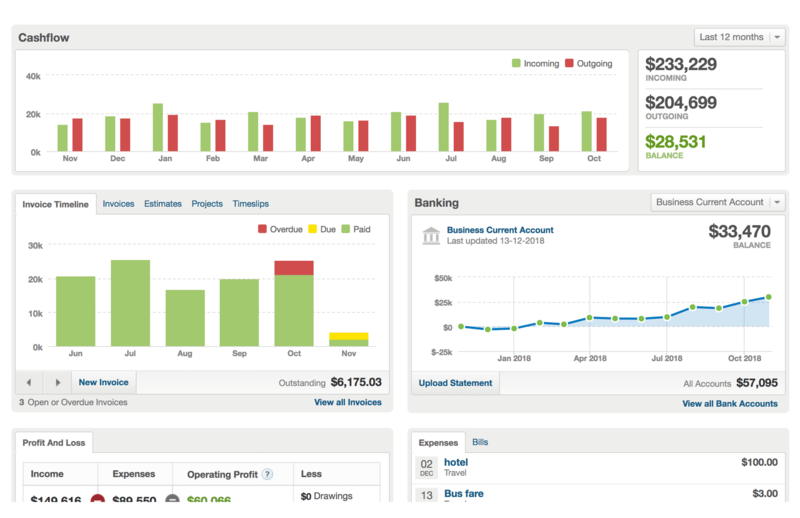 Brightbook is a free online bookkeeping and accounting platform. With an emphasis on easy, Brightbook enables you to set up multiple companies with multiple users. With this accounting software, you can accept online payments and process your bills. HDPOS Smart Accounts and Billing is a downloadable software that offers a host of accounting and billing features from billing and invoicing to barcode sticker printing. Starting at just $22 per month for a single computer, it’s an affordable option for small businesses. FreeAgent is an all-in-one accounting software that is specifically designed with small businesses in mind. Offering a variety of tools from one dashboard, it covers a host of functionality to manage your finances. FinancialForce has a variety of accounting and financial solutions. Their various packages include automated ordering and billing, cash-flow optimization features, flexible general ledgers, pre-sale planning, fulfillment management and reporting. The advantage with FinancialForce is you can build a package of relevant services to ensure you are able to streamline all your bookkeeping, accounting and budgeting. FreshBooks is a popular all-in-one invoicing and accounting solution for small businesses. They have worked very hard to take the frustration out of day-to-day bookkeeping by keeping their platform easy to use. 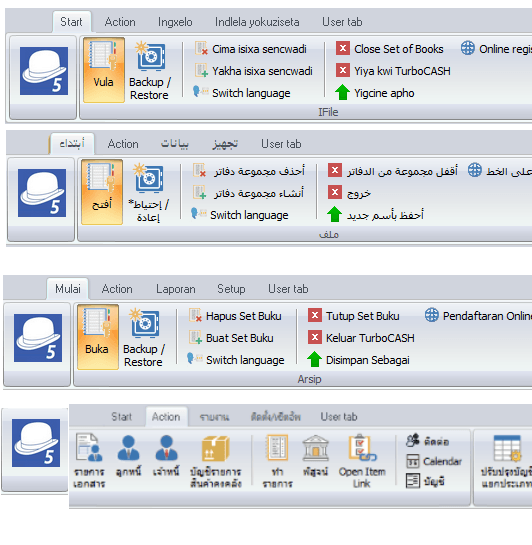 With over five million users, their features are comprehensive. GnuCash is a flexible, open-source accounting and financial management software that incorporates professional accounting principles to help you balance your books and prepare reports. 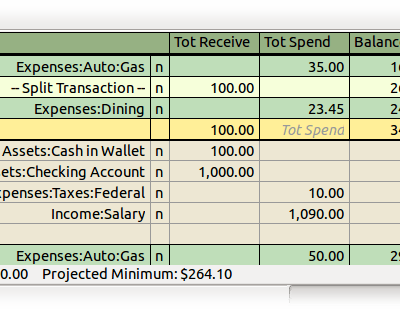 Another alternative to Office, with GnuCash you can do a bunch of accounting tasks. Invoice Expert does more than just invoicing; it’s a complete invoice, inventory and billing software. The free version is a little bit limited, but the paid download will give you adequate templates and functionality to match your accounting needs. 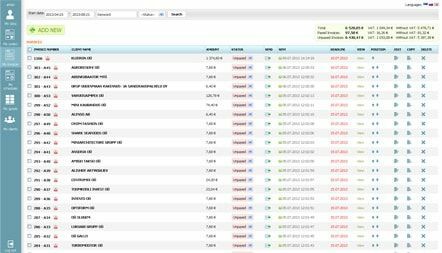 QuickFile is an easy-to-use cloud-based accounting platform that is designed specifically for non-accountants. Offering you all your back-office accounting functions including automatic invoicing, purchase receipt management and multi-currency support. 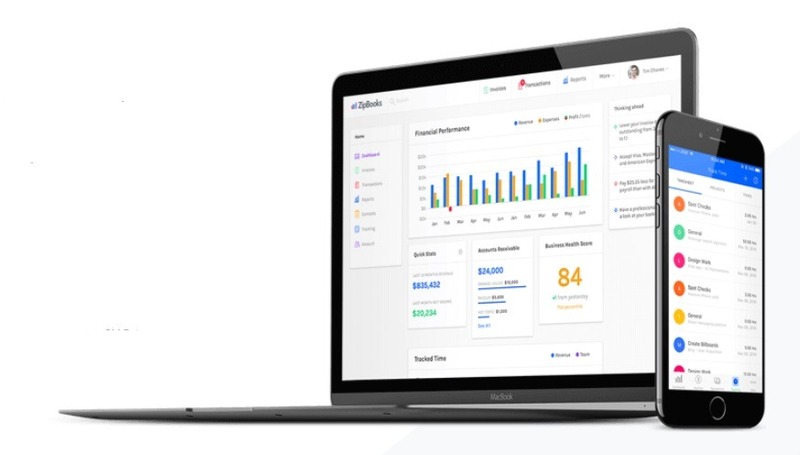 SlickPie provides small businesses and new startups with all the basic and necessary accounting tools they need for accurate and timely accounting. 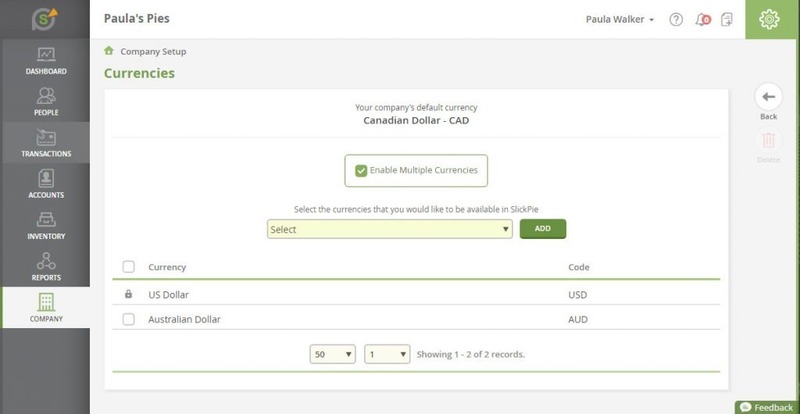 From online payments to bank transaction reconciliation, SlickPie handles multiple currencies. Additionally, they are busy beta testing their MagicBot feature, which automates receipt data entry and comes in very handy. 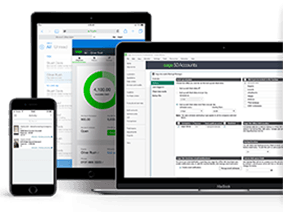 Sage 50cloud accounting software positions itself as an in-depth solution that helps users manage their accounting, invoicing, cash flow, inventory, taxes and more. Their software combines the convenience of the cloud with the power of desktop software, giving you accounting and admin accessibility and flexibility. 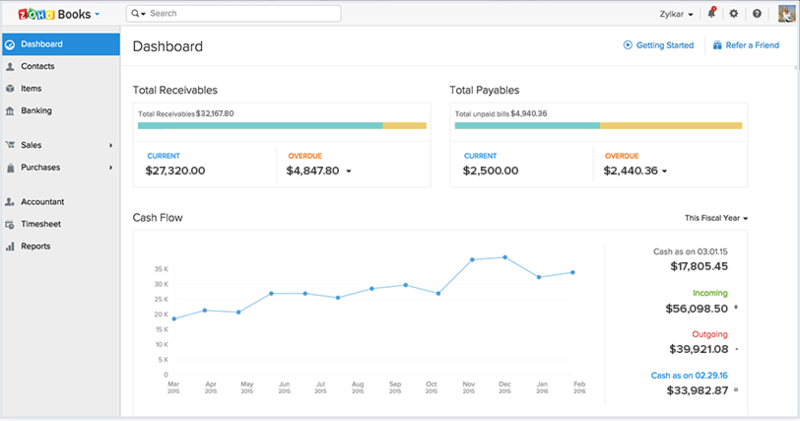 Sage Intacct is a cloud-based full accounting solution that covers all your basic accounting needs such as employee expenses, cash management and purchasing. Their advanced packages offer more robust features such as Salesforce integration and global consolidations. 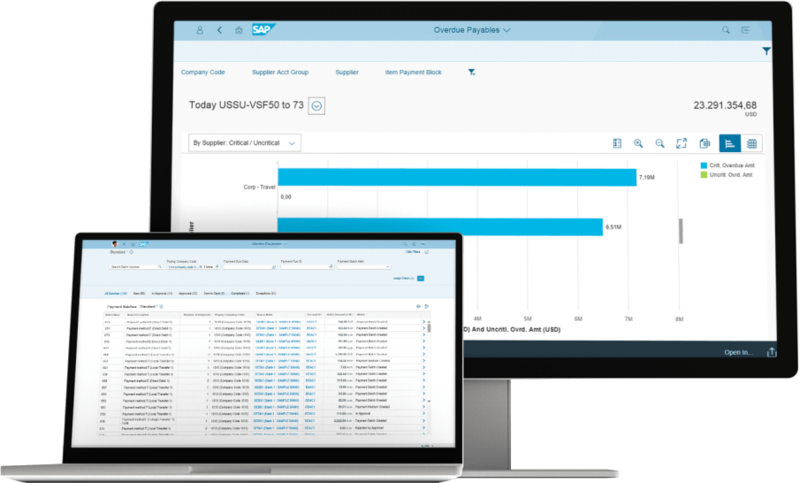 SAP Financial Management software supports ERP finance as well as advanced FP&A and business cash management. 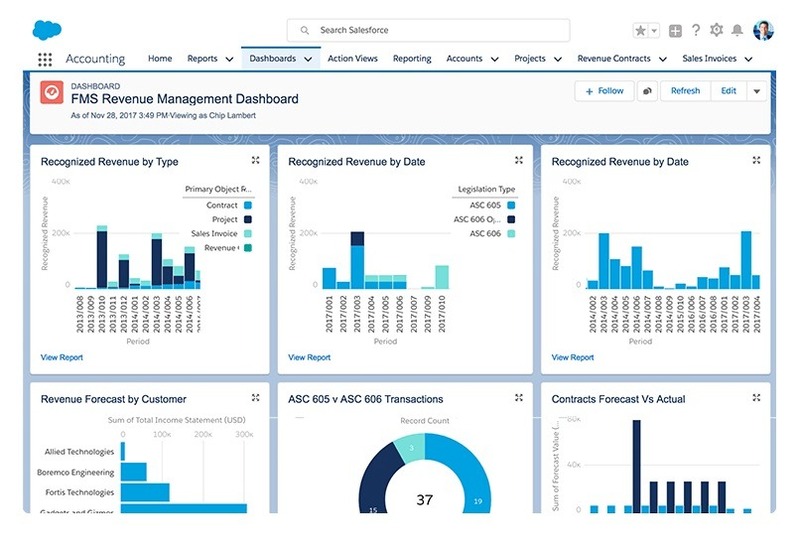 From financial and strategic planning to cash flow forecasting and management, SAP is an all-in-one accounting platform designed for CFOs of larger, growing businesses with a host of customizable features and add-ons. TurboCASH is an open-source accounting software that is available in 23 languages. Boasting an online community of over 100k users, it’s popular in the US, Canada, Europe and Australia; handling all your basic accounting needs from invoicing to VAT recon and payroll. Wave Accounting is a user-friendly, small business accounting tool that will cover all your accounting needs after effortless setup. It allows users to easily connect bank accounts, sync expenses and balance books to ensure they are tax-ready. 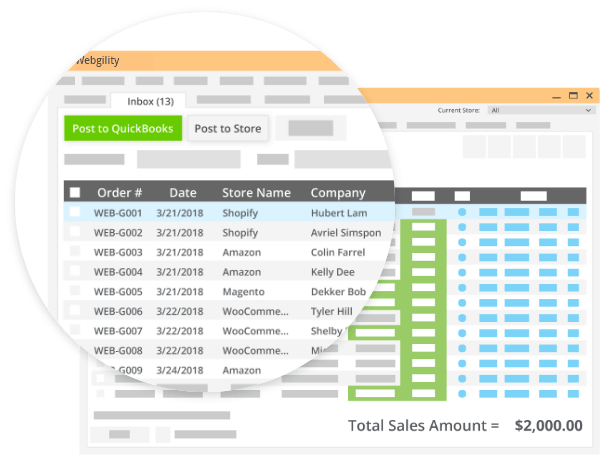 Webgility is an accounting and finance tool designed explicitly for eCommerce businesses and can handle multiple sales channels. 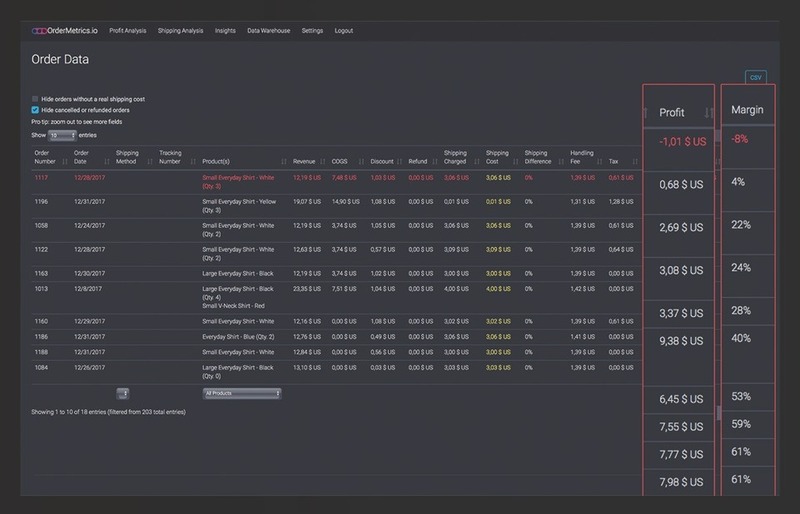 Eliminating the need for data entry, Webgility will track fees, revenue and expenses automatically to give you profits and earnings in real-time. 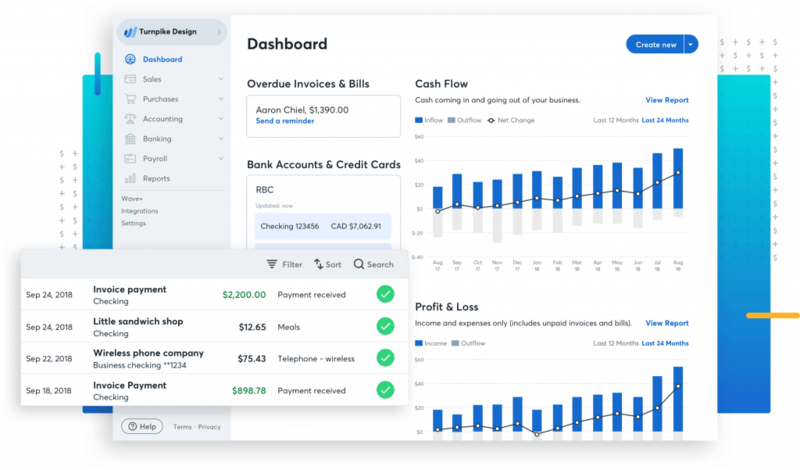 Xero positions itself as the ‘Beautiful business and accounting software’ and covers all accounting functionalities a small business could need. 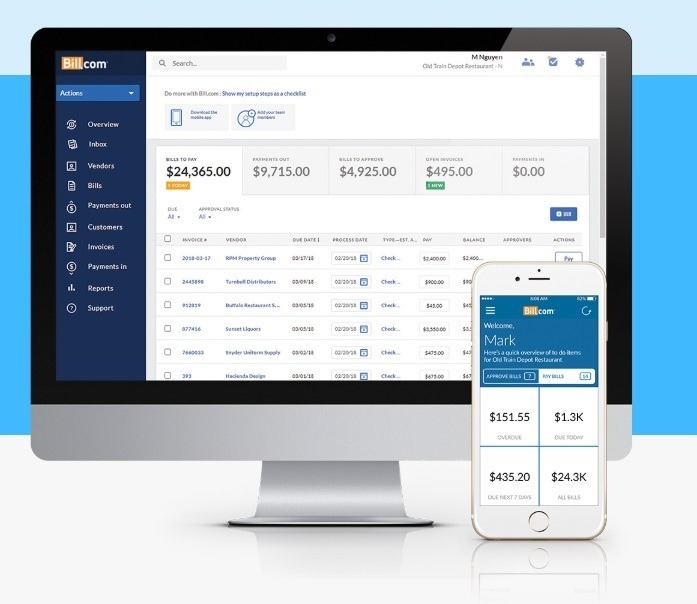 With real-time cash flow and invoice processing, this cloud-based accounting tool and software lets you manage bills and expenses like a pro. 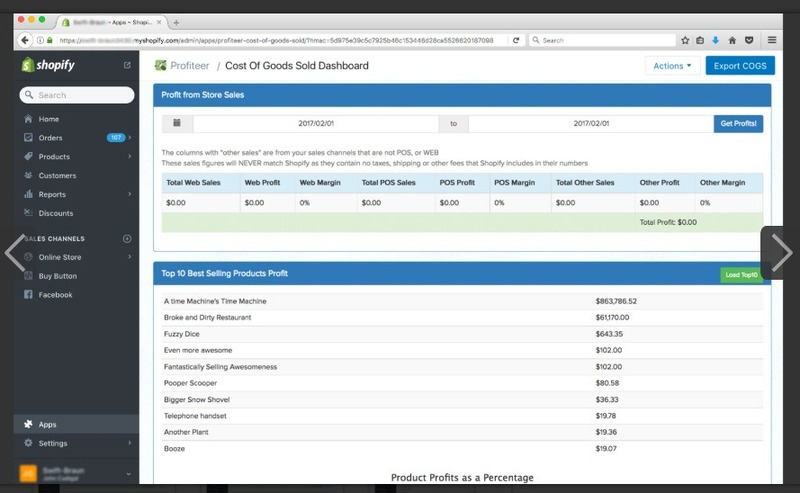 ZipBooks is an easy-to-use accounting platform designed for new business owners. Its free version includes unlimited invoicing and online payments and their paid versions, with advantageous accounting features, are affordable. With all the accounting essentials, Zoho Books is an online accounting program designed specifically for growing small businesses with payment integrations. Similar to the likes of FreshBooks, Zoho also offers mobile optimization and API for integration with other business apps. 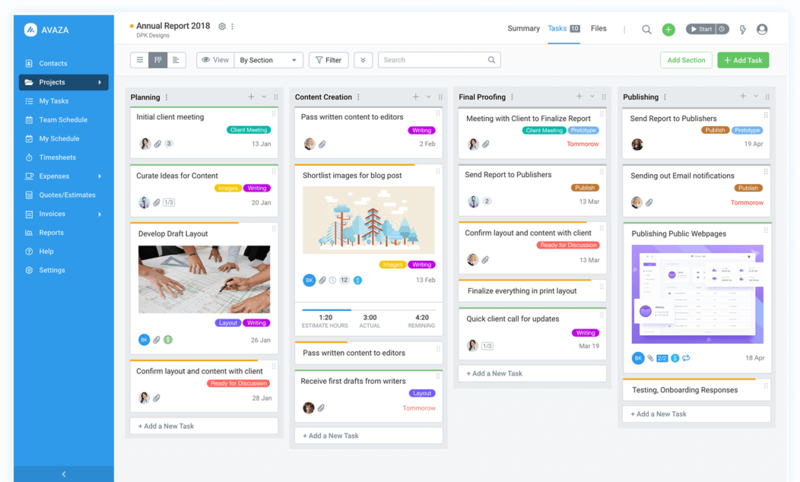 Avaza is perfect if you’re looking to integrate several of your business tasks including subscriptions, team project collaborations and accounting spreadsheets. Their cloud-based platform includes seamless functionality and reporting. 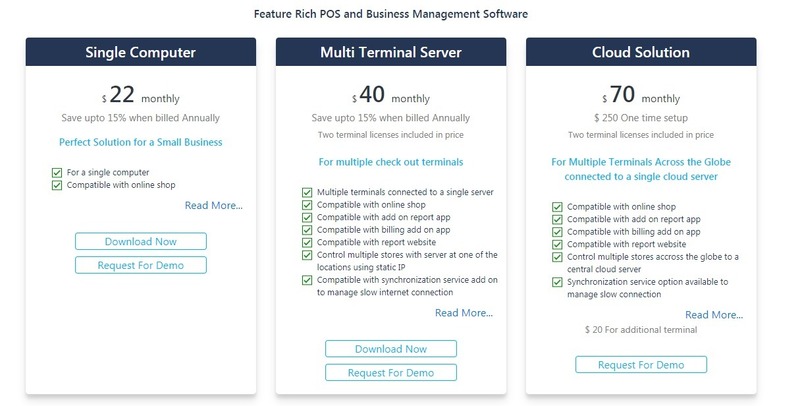 If you’re looking to automate your accounting and workflow, OneSaas is a good integration option. OneSaas enables you to create a complete, automated workflow to streamline your business and ensure your data is updated automatically between your financial, mail, checkout, accounting and invoicing systems. In a nutshell, it makes your accounting and finances automated. OrderMetrics gives you financial data in real-time by pulling data from a variety of sources in your business. 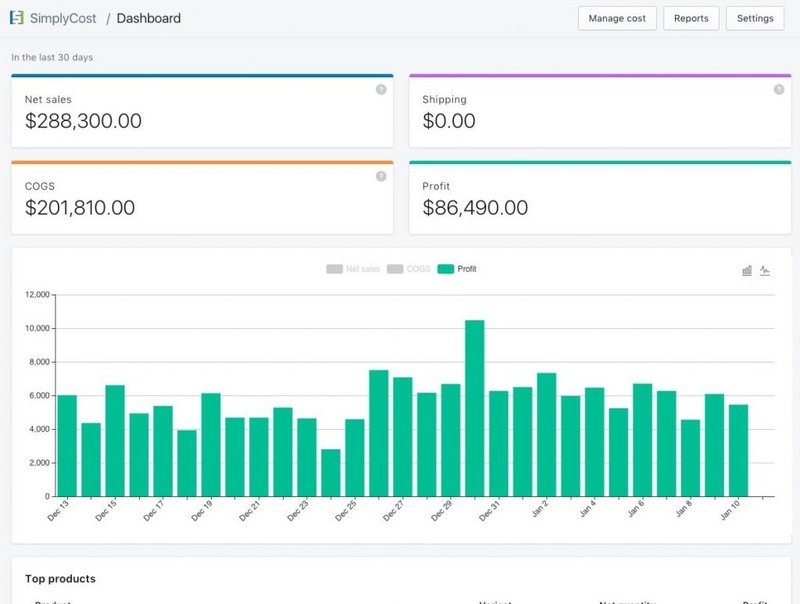 This tool enables you to see your highest and lowest profit-driving products in real-time while also showing you inefficiencies with your promotional discounts, shipping strategies and ad campaigns. Bill.com integrates with your accounting software to enable you to make payments to vendors from anywhere. Centering around fund accounting, it ensures that your books are always up-to-date with payments in real-time, eliminating the need for double-entry – payments which sync with account charts, bills, vendors, customers, invoices and received payments. 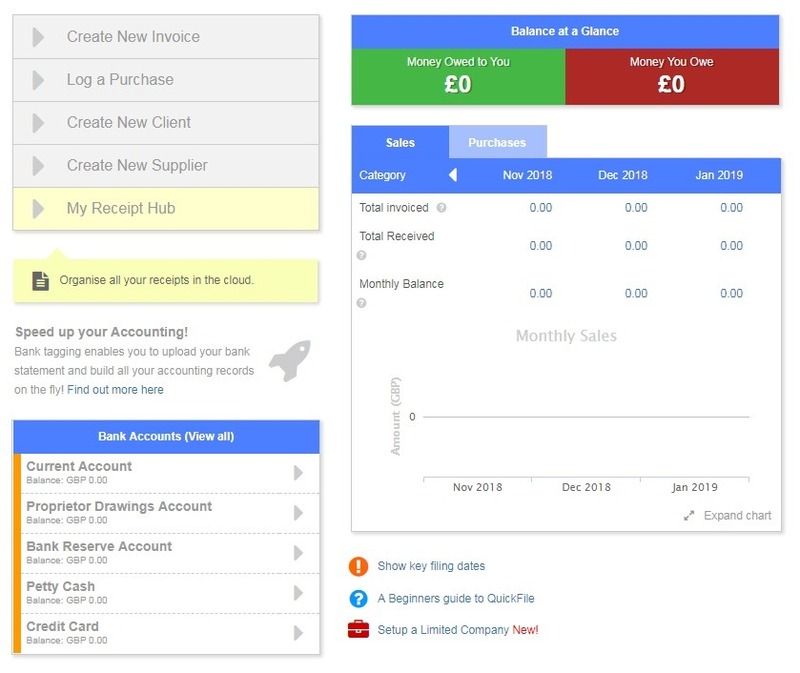 If you’re looking for an easy, affordable online invoicing tool, then CloudBooks is for you. It enables you to create your own professional invoices and do your basic accounting tracking. 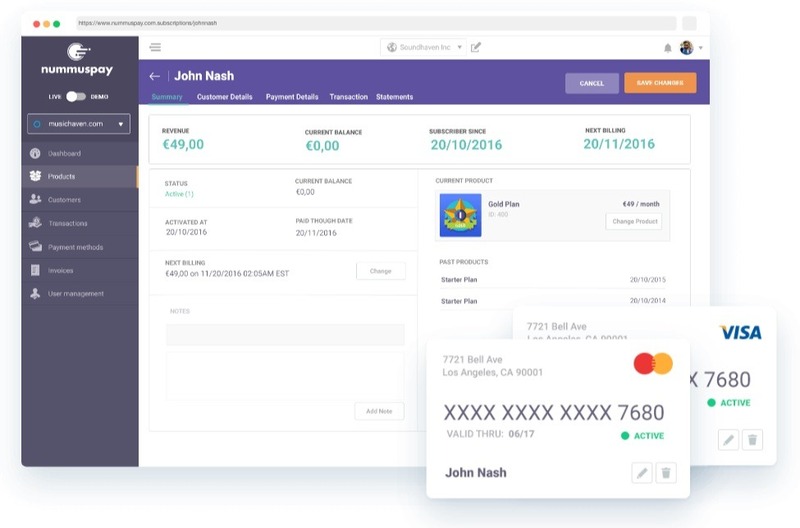 Happay is an all-in-one expense management software that’s designed to “Bring all your business expenses on one platform.” It packs a lot of functions including travel and expense (T&E) management, but one of its handiest features is its prepaid credit card that ensures you never exceed your spend limits. If you’re looking for a simple, free inventory management and invoice tool for your small or new business, then Inv24 is a good starting point. 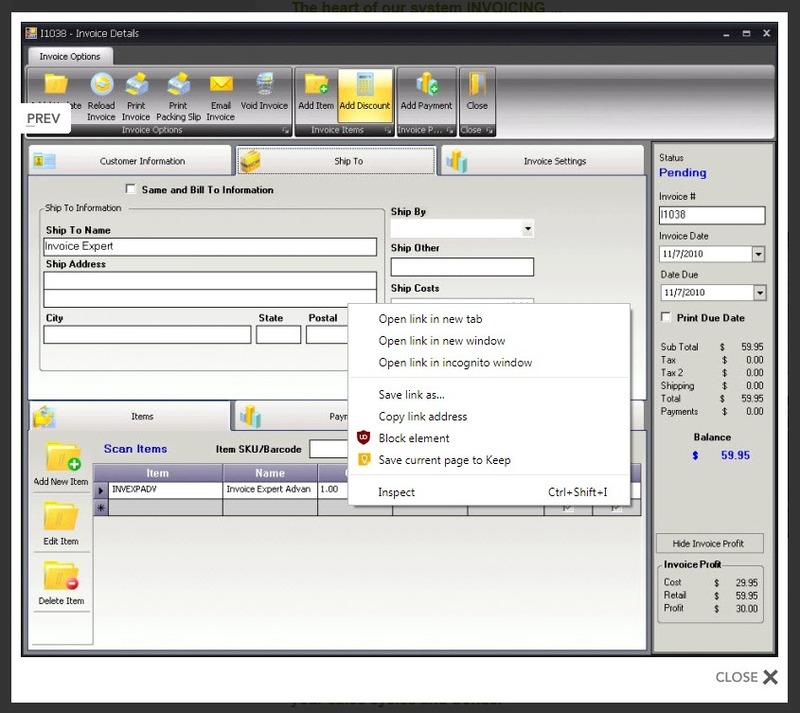 Some of its features include invoice archiving, generation, automation and tracking. This easy-to-use, simple invoice manager is perfect for first-time business owners and online service providers. 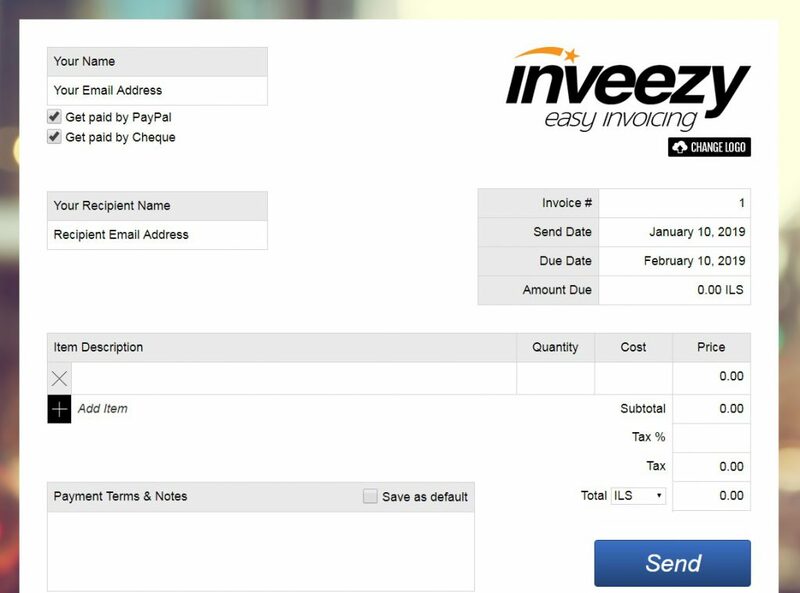 With Inveezy you can create your own invoices, complete with logo and company details, right from their site. Additionally, small business owners can get paid via PayPal or credit cards and generate quotes and invoices. Nummuspay is an online billing, invoicing and payment management tool created by BlueSnap. With payment gateway integrations and subscription scheduling, it’s ideal for those of you selling subscription-based services or digital products. It also includes automated email notifications as well as varied card providers to help aim for the lowest rates. Printout Designer is a full design suite for all your eCommerce printouts. This includes intuitive drag-and-drop invoices, packing slips and barcode label creation, as well as automation rules to ensure better order processing flow. 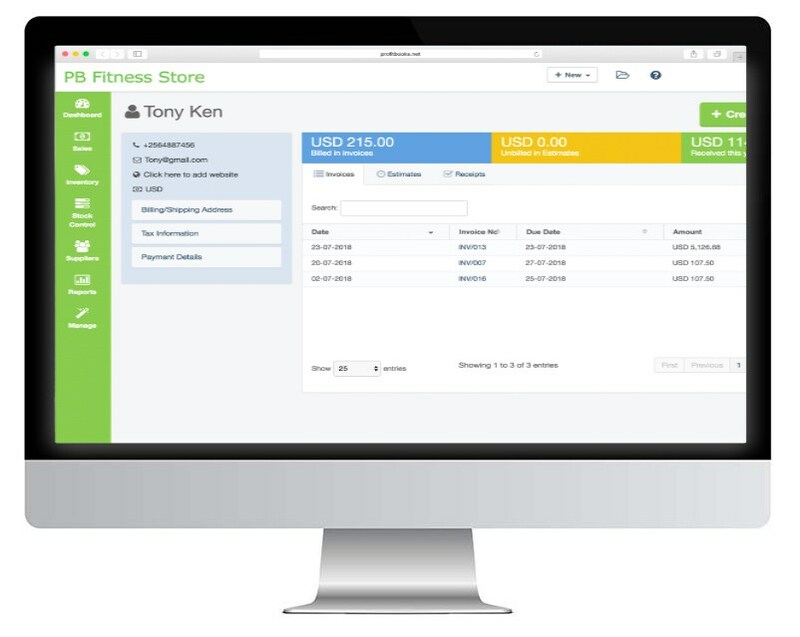 The Sufio app and platform allows users to create professional, automated invoices that capture their store brand. 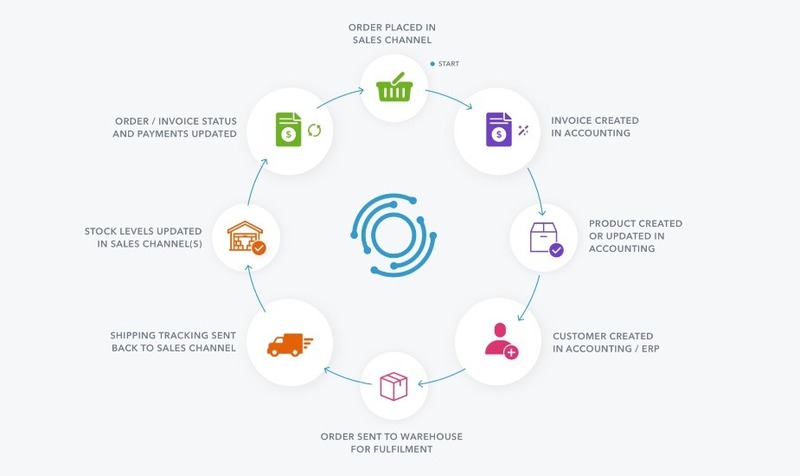 When a shopper checks out or the order is fulfilled, Sufio will automatically generate an invoice which is then emailed to customers where they can see it online or download. Tipalti is a cloud-based payables financial management platform that enables businesses to automate their global payables operation. Tipalti boasts a 200% year-on-year growth, $5+ billion in annual remittance and around 30 million suppliers. Avalara is an automated tax transaction platform that ensures your compliance in the US. They offer a variety of solutions including tax calculation, returns and document management tools. This includes integration of the most up-to-date tax and VAT calculations to your shopping carts and/or invoicing systems in real-time. With so many tax implications of selling from and to various states in the US, tracking all of them can be a logistical nightmare for many eCommerce entrepreneurs. That’s where TaxJar comes in. 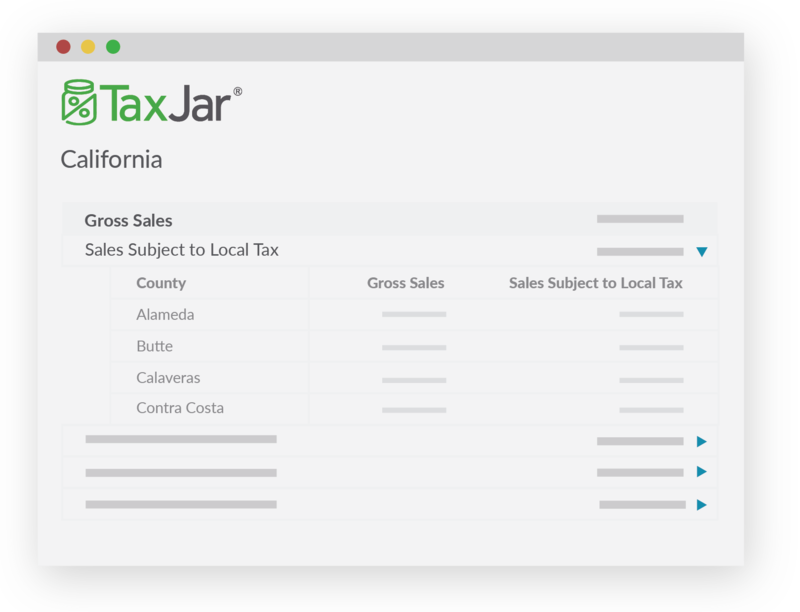 TaxJar is designed to automate your sales tax calculations, reporting and filings in minutes by easily integrating with checkouts and marketplaces. 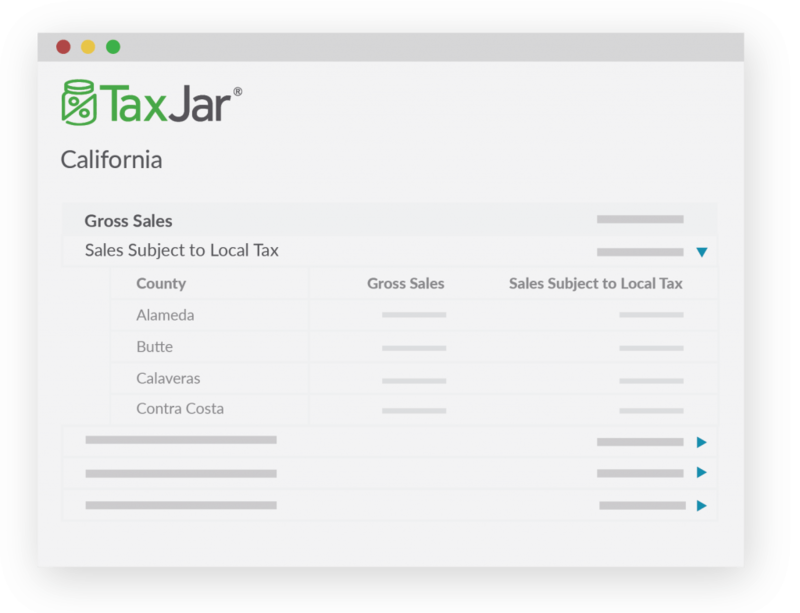 From tax collection automation and filing to state-by-state tax calculation, TaxJar is a popular finance platform for US-based sellers. 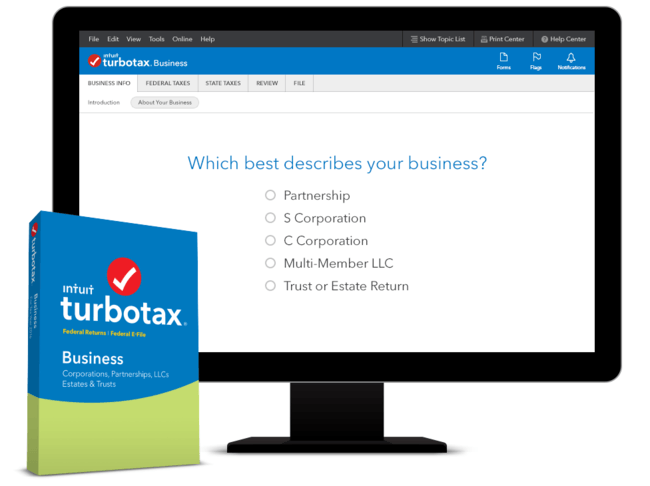 TurboTax is a downloadable Windows app that covers all your US tax financial filing. 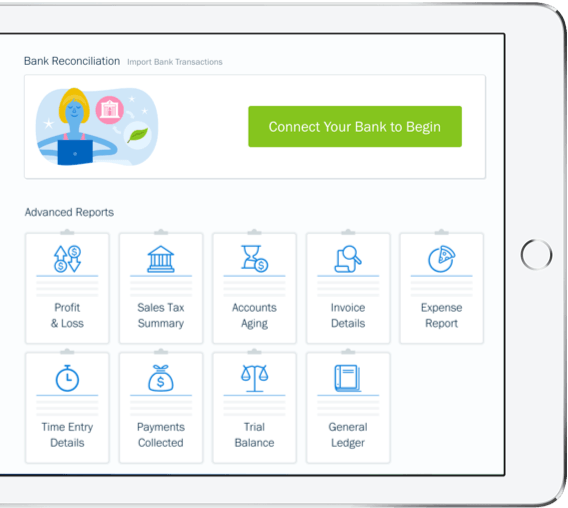 Working together with QuickBooks, eCommerce users are able to import financial data to TurboTax to maximize deductibles and make tax filing easy. There you have it, the ultimate list of accounting tools and software for any size business and budget. Choosing between them is a matter of functionality, budget and business streamlining to find the ultimate solution for you. 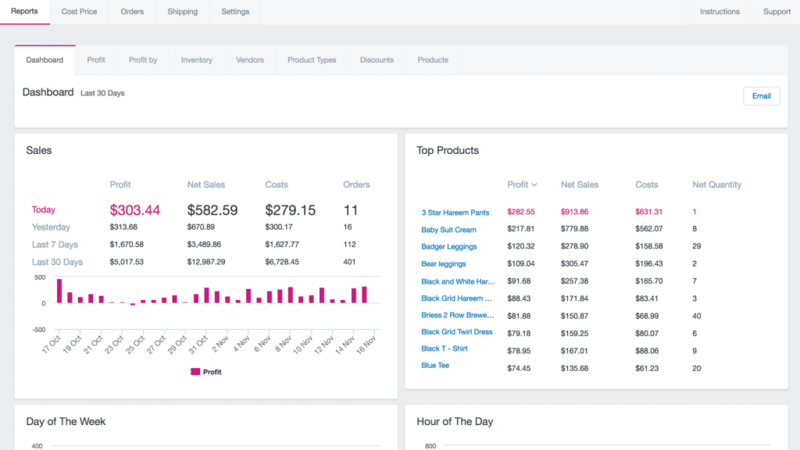 This entry was posted in eCommerce Tools and tagged accounting apps, accounting tools, business profit tracking, eCommerce, finance apps, finance management, finance tools. Bookmark the permalink.